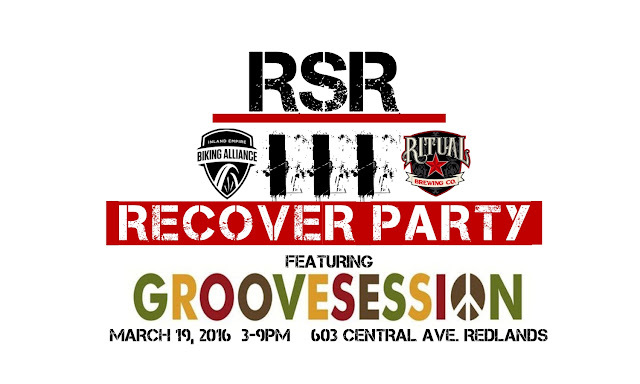 Strada Rossa VI: After-ride party! Food is going to be amazing. Drinks are locked in (Ritual). Now we have music! This will be a great place to hang out and unwind after the ride. Bring the kids, all are welcome! Thanks to all who planned, plotted, sagged, cooked, entertained, served. I had a wonderful time and will totally come again next year. That hummus was amazing! Really spicy, liked it a lot! Glad you enjoyed the T.E.N.... hope you're signing up for Strada Rossa as well! Routes, routes, who wants a fresh route?? ?